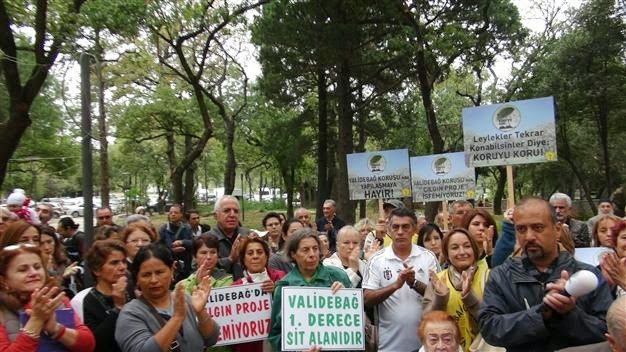 Activists have gathered 80,000 signatures to prevent the opening of the Validebağ grove to construction by the Istanbul Metropolitan Municipality, in a further attempt to preserve green areas of the city that have escaped an omnipresent construction boom. The grove located on the hills of the Asian-side district of Üsküdar is a protected natural site at the heart of tangle of residential blocks that has been designated as a gathering spot in the event of a natural disaster for locals living in the area. The local municipality, however, has moved to cancel the area’s protected status to turn the quiet oasis are into a vast park aimed at attracting a large number of visitors. 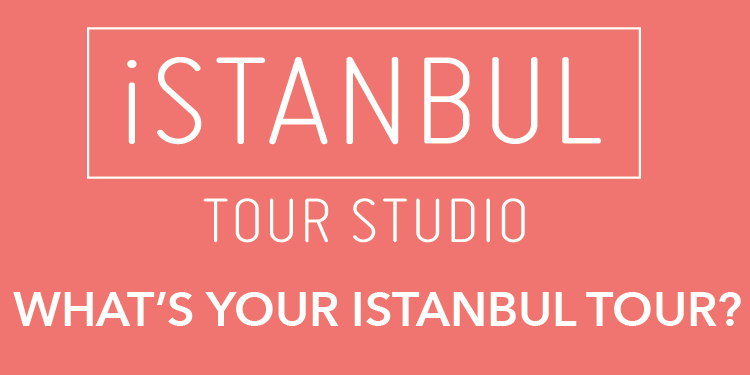 The project will include wedding halls, open-air theaters and artificial pools, according to Üsküdar Municipality, but activists argue that due to the location, the grove has the potential of becoming subject to new housing ambitions if its protected status is removed.